The Flying PurrSuit Interactive wand brings life to the real feather and fur toys you attach to the end of the cord. The flying feathers have to be seen and heard to believe how good they are. 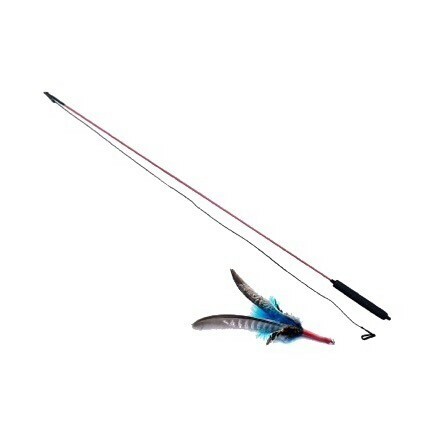 This is the perfect toy to facilitate the highly energetic Hunt, Catch, Kill stages of the predatory cycle for your cat. 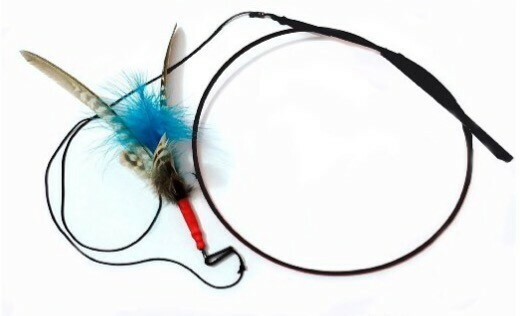 The included feather attachment spins through the air simulating a flying bird and for your cat (and maybe even you) looks and sounds just like the real thing making it irresistible to even the most placid of cats. Follow play time with a high protein snack and you've done everything you can to provide your cat with the full predatory cycle. Due to the high mental + physical stimulation provided this is a fantastic toy for all cats. It can also prove effective when used in play therapy for cats with behavioural issues (such as boredom and destructive tendencies) and beneficial in weight management. Featuring a new + improved Safer Plastic Clip to attach the prey to (no metal parts for kitty to hurt themselves on) and a soft grip handle. No Assembly required - simply unpack and the fun begins. Handmade in the UK by our friends at Purrs with UK sourced materials. Real feathers are used and are sourced in accordance with the Wildlife + Countryside Act 1981. Flight feathers are hand plucked (not factory plucked), ensuring a high quality, from British Pheasant Game Birds that are free to lead a natural life before entering the British food chain. The single piece rod comes coiled. Simply uncoil to use and always store at full length (uncolied) away from heat and your cat to ensure the toy keeps a strong appeal. For safety reasons, due to the long cord we advise keeping the item securely locked away from your cat when play cannot be supervised to avoid injury. Please take extra care when opening any delivery that contains the rod as they will rapidly uncoil themselves. A variety of attachments are available to provide long term interest + use. 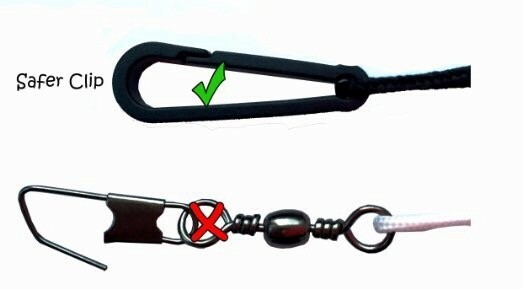 Clip on a different prey attachment and let the hunting and chasing begin all over again. As all toys are made with natural materials, colour and size may vary slightly. Wand colour may vary between red or black. The wand is rubber coated to stop any splinters from the fibreglass rod. No sharp metal anywhere! Purrs does not use a metal clip with a metal pin. The PurrSuit has a strong plastic clip with no sharp pin for safer play. Soft grip handle easier to hold. Less Cord Tangling - The cord is attached by an extra swivel eye at the very tip of the wand so less likely for the cord to entangle around the wand. You can also replace the cord with one of your own easily. Strong and durable - Wands are a one piece construction so won't fall apart. Play guide included to get the best out of the wand and your cat! 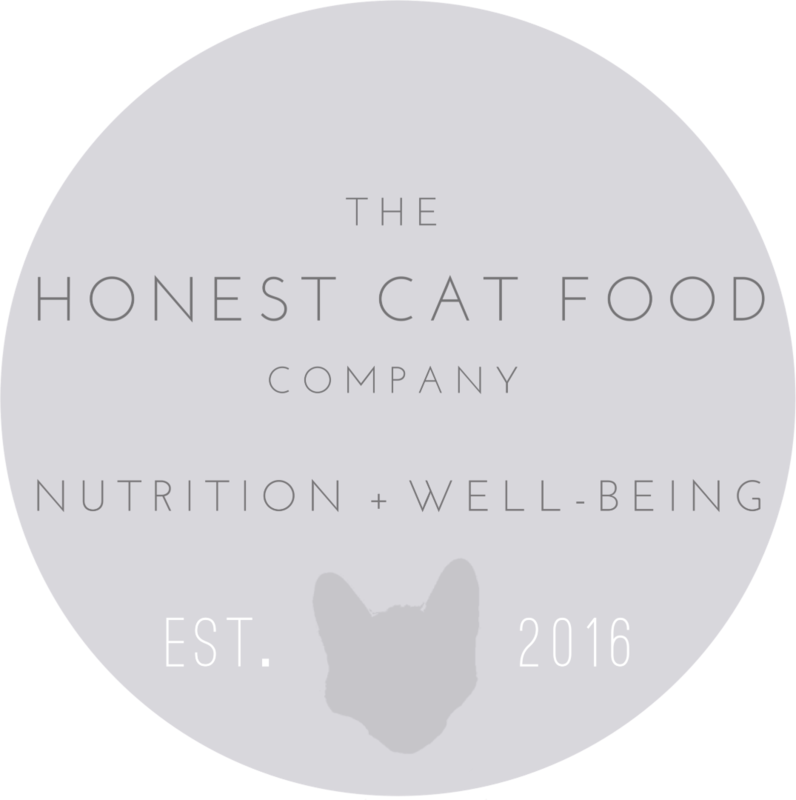 The Honest Cat Food Company is committed to bringing together high quality products that enhance feline nutrition and well-being. 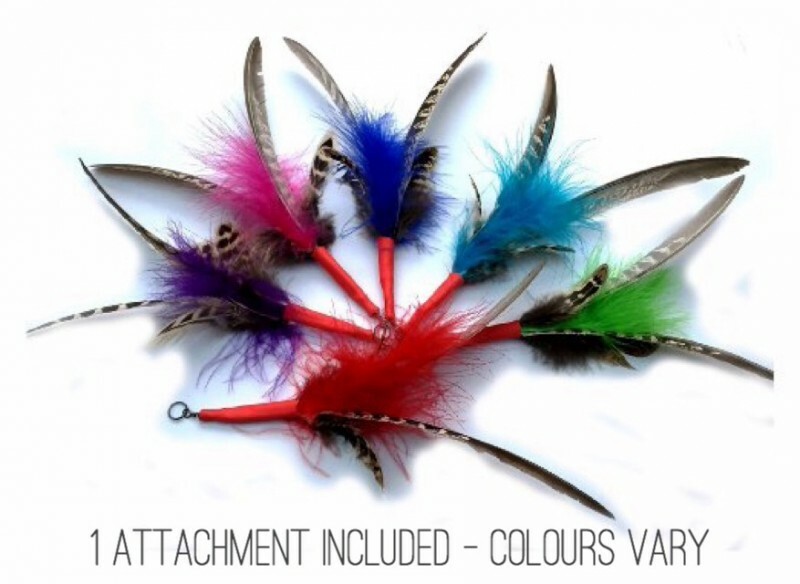 Our handmade lifelike toys encourage predatory play sessions alongside our high meat protein, grain free meals help you to replicate and complete the natural Hunt-Catch-Kill-Eat cycle for your cat.